We manufacture a wide range of laminated mono cartons for special packaging needs. These meet the decorative, attractive packaging requirement of pharmaceutical, cosmetic and other industries. Along with good visibility these are tamper proof packaging options. Offered at the competent cost, our range of laminated mono cartons can be customized as per the specific requirements of our clients. We are a prime manufacturer of Fancy Boxes that are manufactured using high-quality raw materials and are sturdy, durable and cost-efficient. 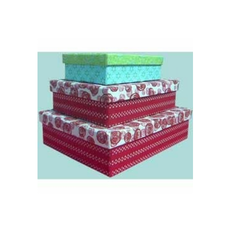 These boxes are made of corrugated sheets and ensure safe handling of products. These are highly durable and are available in different shapes and sizes to cater to the varied requirements of several customers. Our company also deals in providing a wide range of Cosmetics And Toiletries Boxes which are made from high-end paper & boards. Paper & boards are imported from international markets to give the feel of imported cartons. These Cartons are exported also to international markets. 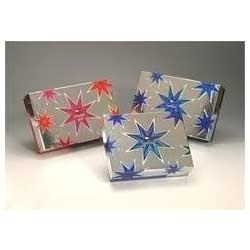 Looking for UV Varnish Laminated Boxes ?